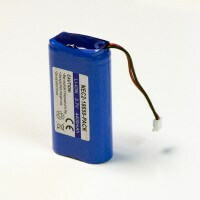 This is a user replaceable battery pack for the EasySense VISION Data Loggers. 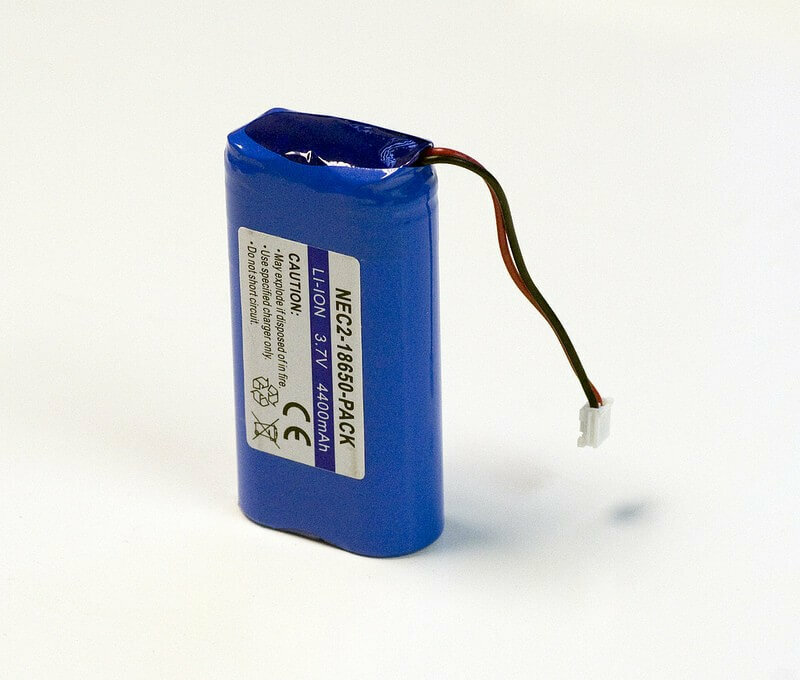 This pack contains a single Lithium-ion battery pack, a double sided adhesive pad, and 4 replacement feet. You will need to use a small cross-headed screwdriver.